There’s lots going on! 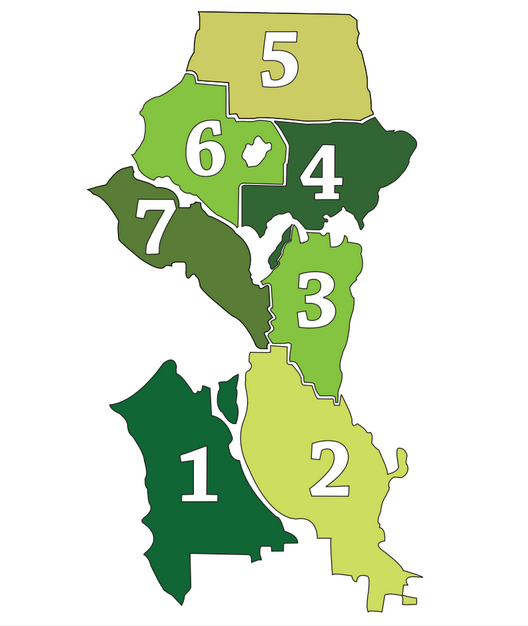 Local Seattle Neighborhood Greenways groups meet frequently, we meet citywide for educational meetups, walks, and rides at least monthly, and we attend many local events that fit well with our core values and campaigns. 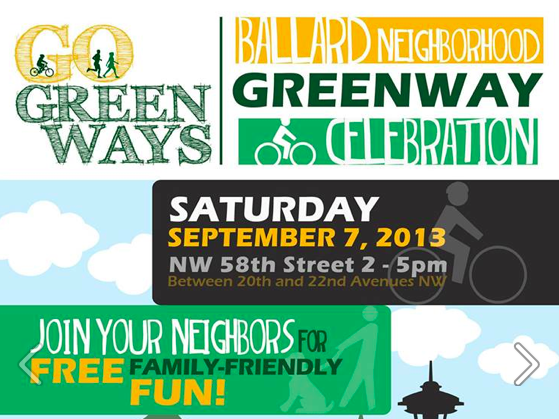 Don’t see an event important to Greenways in our Calendar? Contact us and let us know about it!